Whether you’re a novice or a veteran leader, there’s so much to learn from John Maxwell in his book Developing The Leader Within You 2.0! Check out my full book review by clicking here, and stay tuned for even more quotes coming soon. 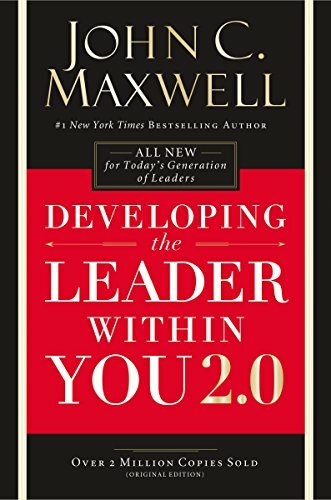 I not only read John Maxwell’s Developing The Leader Within You for myself many years ago, but I have used the content from this book in numerous teaching settings. When I heard that a 25th-anniversary edition of the book was being published, I originally thought of young people to whom I could introduce this helpful book. But I was totally blown away to discover that although Dr. Maxwell had promised his publisher that he would revise 15 percent of the book, he actually revised 89 percent of the book! So not only am I excited to get this book in front of people who haven’t read it previously, I’m also encouraging those who read the first edition to get a copy of Developing The Leader Within You 2.0. In leadership it’s quite simple—you cannot teach accurately what you haven’t internalized yourself, or else risk being called a hypocrite. So any leadership teaching must start with the leader being educated and expanded as a leader himself or herself. I can think of no better resource on the market than this book. In typical fashion, Dr. Maxwell masterfully weaves together leadership principles, supporting quotes, transparently personal stories of how he has—sometimes painfully—learned the principles he is teaching, historical and contemporary examples of those who followed or violated these principles, and up-to-date findings from researchers and other front-lines leaders. 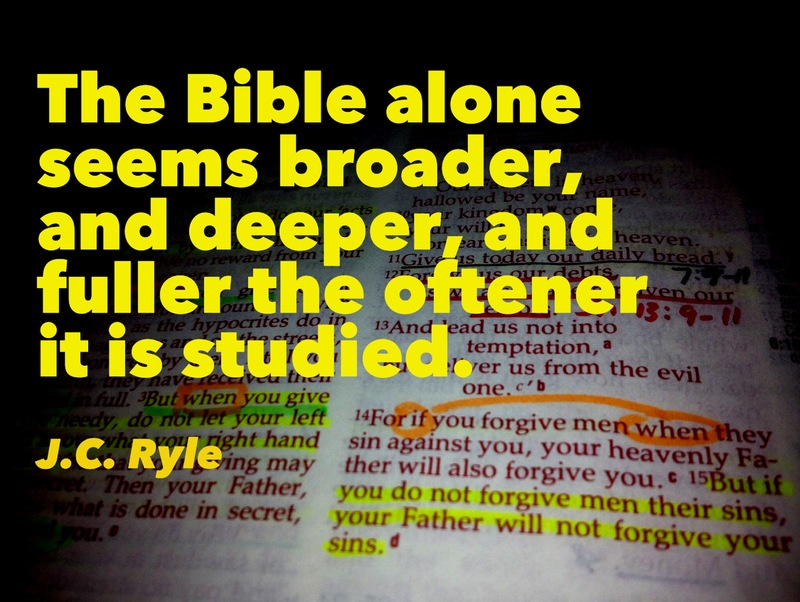 Bottom line: this is a book that is loaded with content but is also very easy to read and apply. At the end of each chapter, you will find some very helpful application ideas for each of the ten principles Dr. Maxwell presents in this book. If you’ve already read 1.0, I encourage you to get a copy of 2.0. 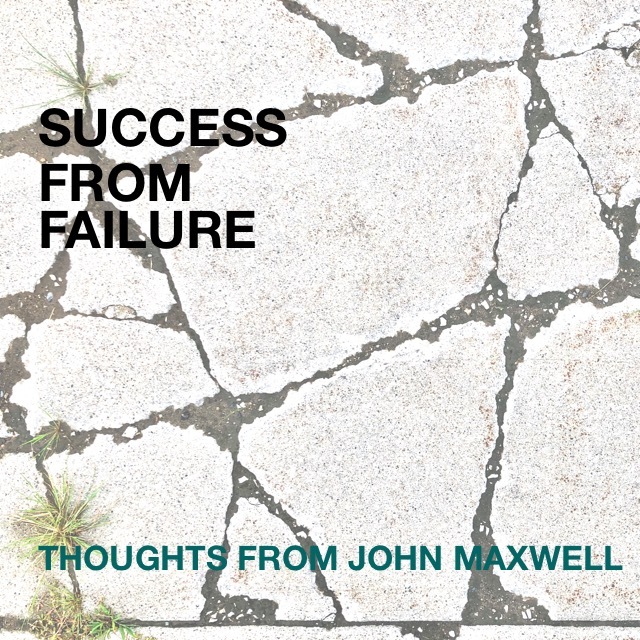 John Maxwell has learned so much since the first edition and he liberally shares it with us here. And if you’re an emerging leader, or simply want to take your leadership to a higher level, this is an excellent foundational book for you to digest and apply. 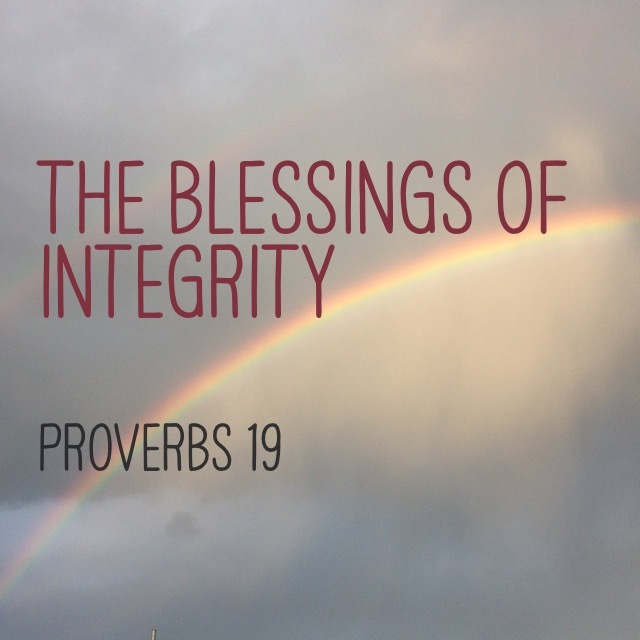 How true: Integrity = Freedom to live a satisfying life! And you’ve probably heard the tried-and-true cliché—If at first you don’t succeed, try and try again. Failure is an attitude, not just an outcome. Success comes by going from failure to failure without losing enthusiasm. Failure isn’t failure unless you learn nothing from it. Failure is an opportunity to begin again, but more intelligently. Failure never leaves us the same: I’m either leaving the failure and giving excuses, or I’m learning from the failure and I’m growing. What are you going to do with failure? 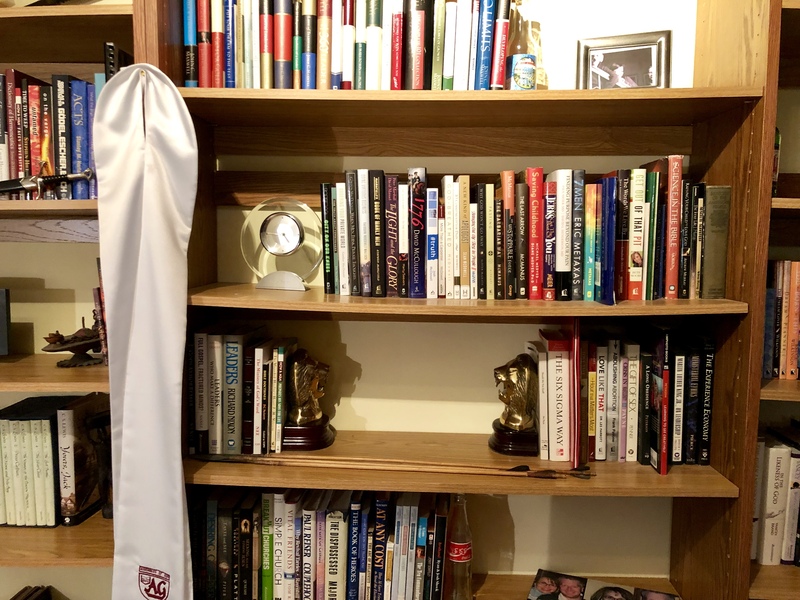 If you want to read more, check out John Maxwell’s book Sometimes You Win, Sometimes You Learn, or some other Maxwell quotes here.